Visit Columbia's Steens Mountain Full Zip page. 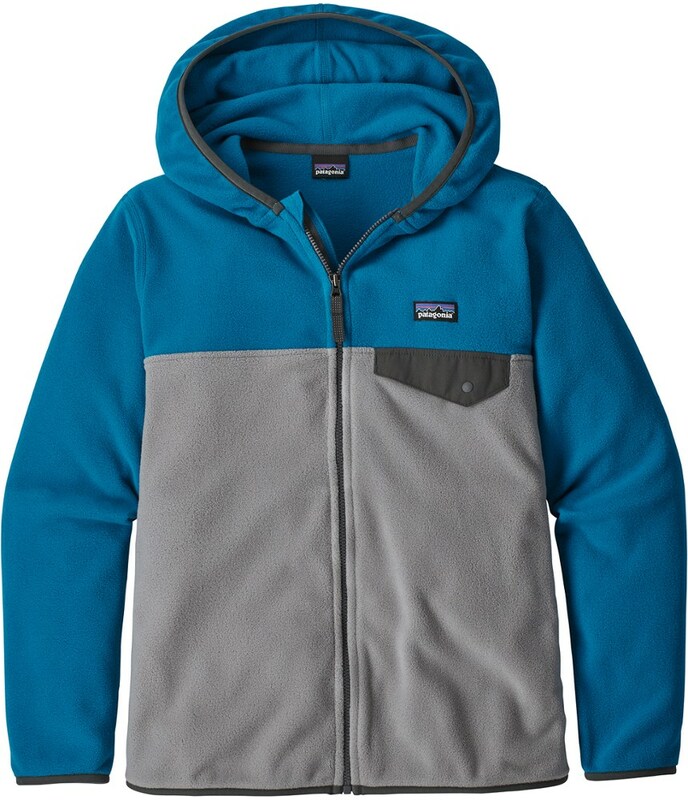 Columbia Kids Steens Mountain Fleece - Closeout - Steens Mountain Fleece (Big Kids) (Charcoal Heather) - Apparel: Tackle the great outdoors in comfort wearing the Steens Mountain Fleece. ; Warm on it's own or a great layering piece. ; Full-zip front closure. ; Front zip hand pockets. ; Logo on left chest. ; Body and lining: 100% polyester. ; Machine wash cold and tumble dry low. ; Product measurements were taken using size 10/12 (Big Kids). Please note that measurements may vary by size. 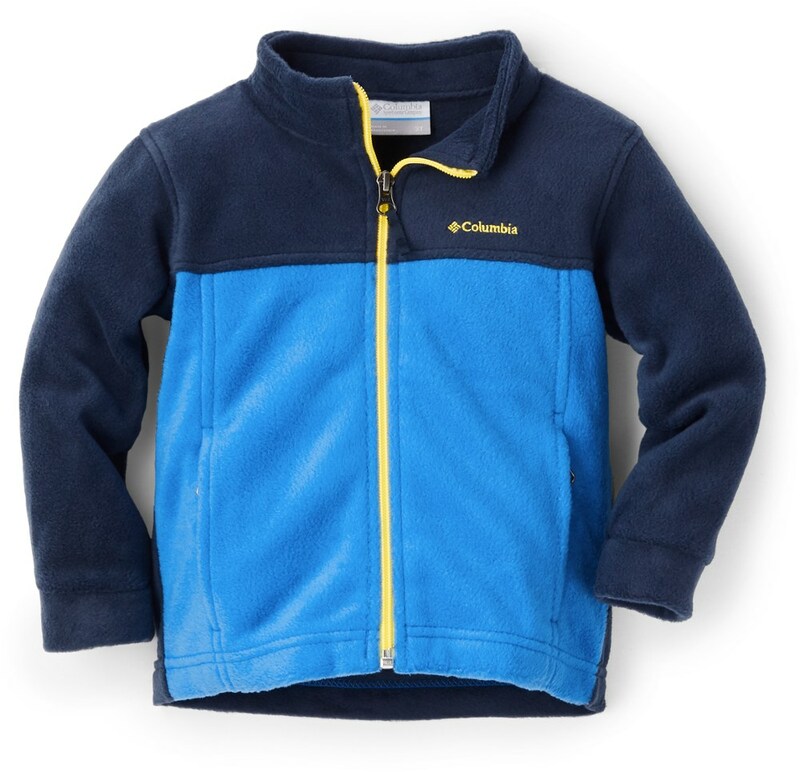 Keep your little guy warm outdoors with the Columbia Steen's Mountain Sweater for infants. 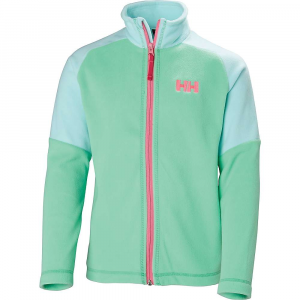 Warm kids are happy kids, and this high quality fleece jacket is your ticket to fun days outdoors. Warm and moisture resistant, the Steens Mountain Sweater works great on its own in cool weather and can be worn underneath a wind or rain shell when the weather takes a turn for winter. Handy zippered pockets keep treasures and must-have items accessible, while the jackets full-zip front makes for easy transitions and venting. 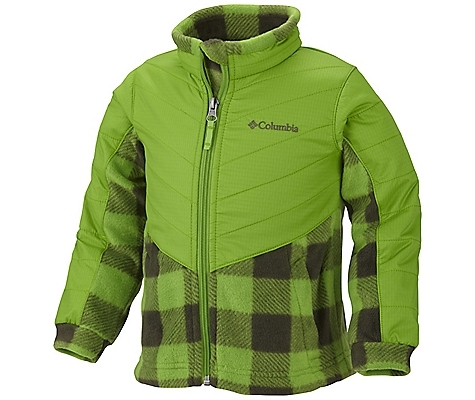 Treat your young hiker to the same style and comfort that you enjoy with the Columbia Steen's Mountain Fleece Jacket. 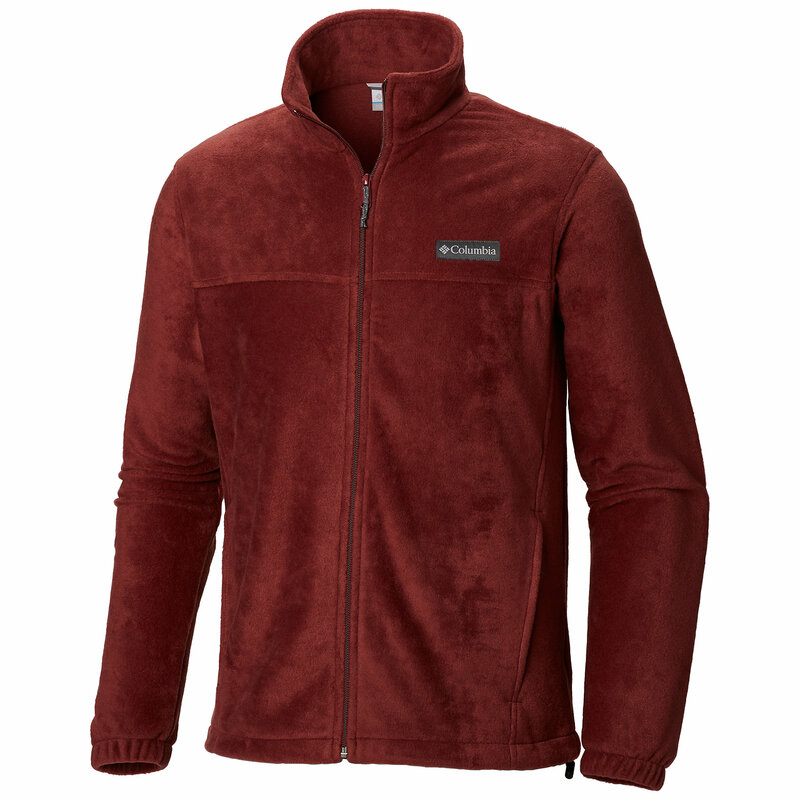 The Columbia Sportswear Steens Mountain fleece jacket is a great choice for cold-weather outings. Keep him warm while running to the market or coffee shop. 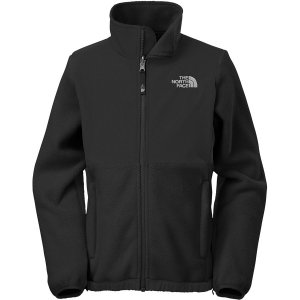 MTR(TM) polyester fleece provides lofty, warm insulation that dries quickly and continues to insulate even when damp. Zippered, fleece-lined handwarmer pockets warm chilled fingers. Full-zip front with a stand-up collar. Closeout. This jacket is warm, quick drying, and can be worn alone or underneath a parka when conditions call for battening down the hatches. Handy zip-pockets store snacks, gloves or treasures from the trail. Grown-up style will make him feel like a real part of the expedition, even if he's not yet adept at water filtration technique. And when he's not in the backcountry, this jacket is a solid choice for everyday wear at a super reasonable price. 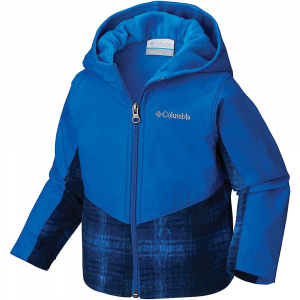 The Columbia Kids' Steens Mountain Full Zip is not available from the stores we monitor. It was last seen October 29, 2013	at Massey's Outfitters.